In case you missed them, here are some pet related April's Fools pranks. My favorite is Pizza Hut's M.U.T.T. Delivery Team (Mini Urban Transportation Team). Many brands decided to pull on pet-lovers' heartstrings. 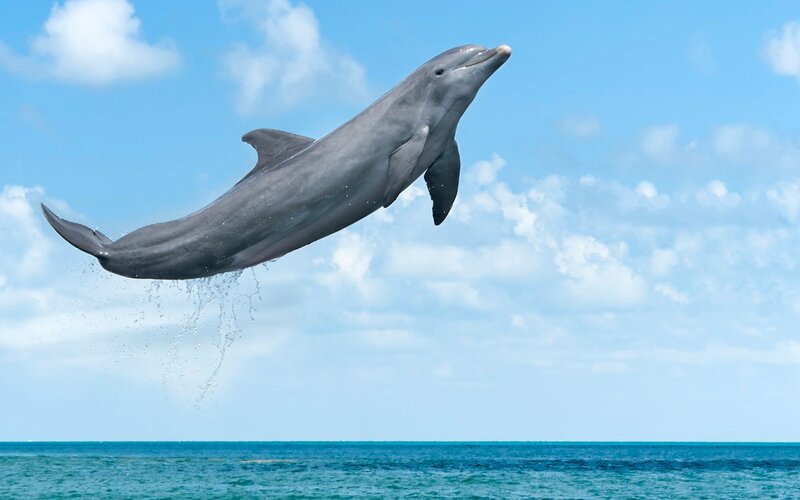 Here are some of the best pet-related hoaxes from April Fools' Day 2019. 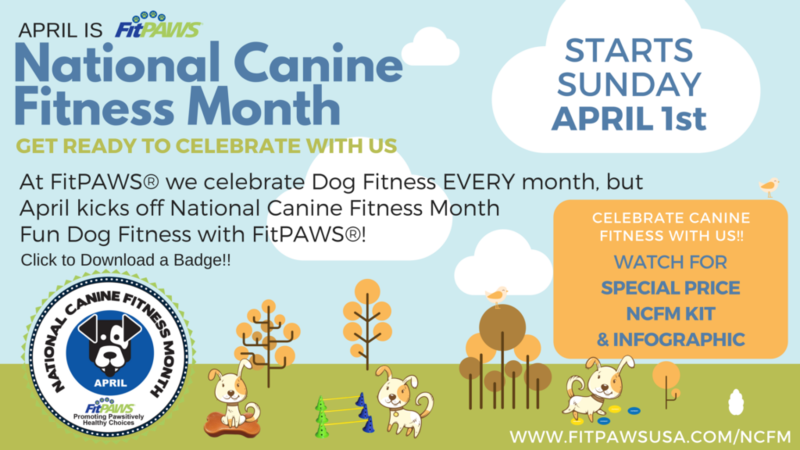 April kicks off National Canine Fitness Month, but we focus on Canine Fitness EVERY month and want to remind you to keep our most loyal companions healthy and physically active year round!! If you're in the US, we're a couple of days late because National Ferret Day is April 2, HOWEVER, for our ferret loving friends in the UK, National Ferret Day is May 5, so we're early!!! Either way, here's more info on these cute critters! 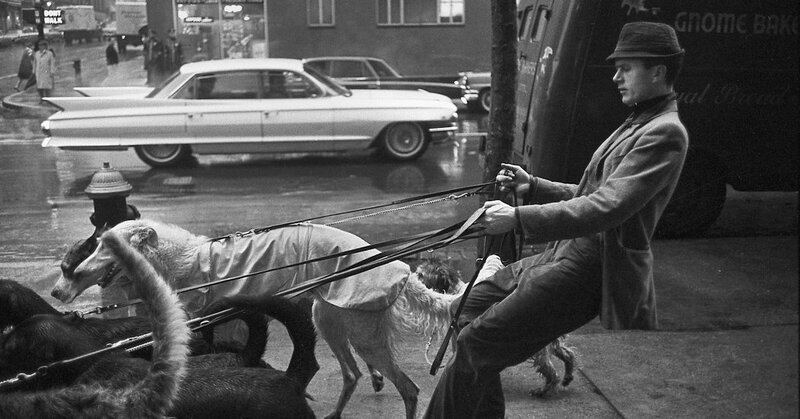 Here's a fun look at New York City dogs before the internet! It's National Puppy Day! Check out the FMP Blog about Bleu! Check out the newest FMP blog. This one is about the Iditarod which is happening right now! There's been so much destruction and loss of life and property due to the tornadoes in Alabama and Georgia. Not only have people been horribly impacted, but so have the animals. Take a minute to see how you can help. If you're lucky enough to be safe and sound with your pets, give them an extra hug today! When people become famous, so do their pets. Post your pet pics on FollowMyPets to show the world they deserve fame too!!! 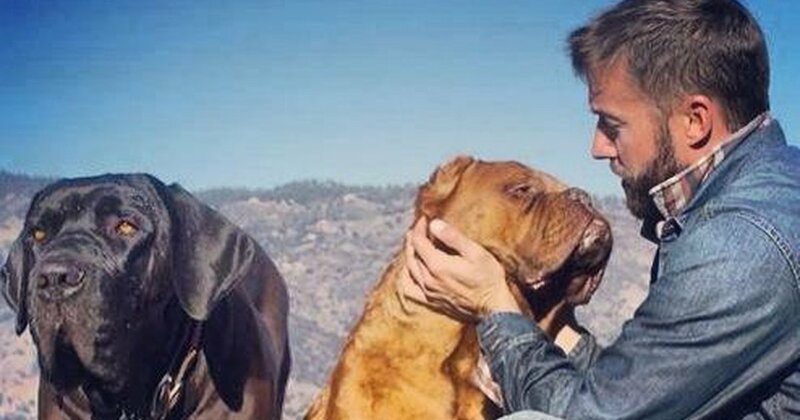 See the stars' pets that are living the lifestyles of the rich and famous. Hello Friends! 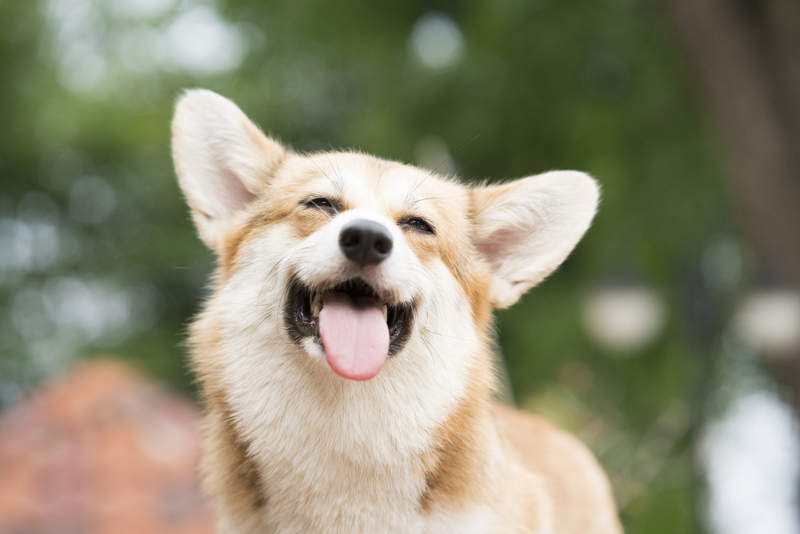 Thank you for being a part of our Follow My Pets community! 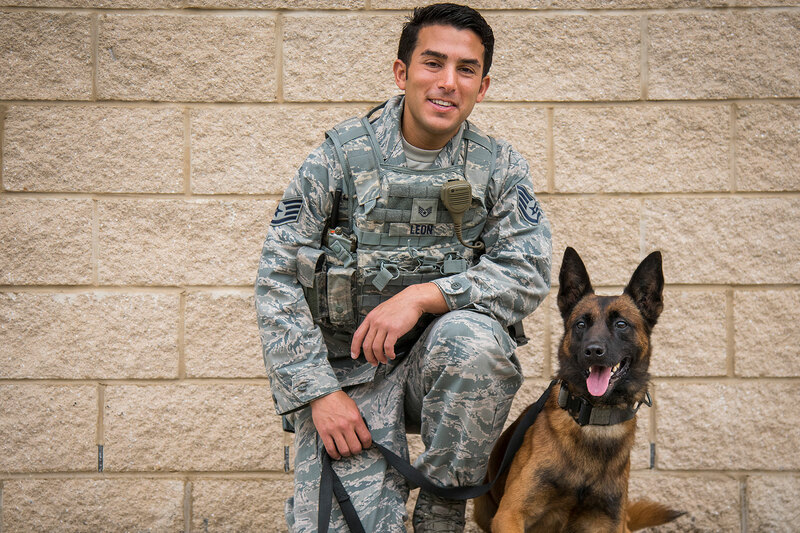 Our mission is to provide you a central space online where you can connect with other pet lovers to share stories, ideas, activities and more. We would LOVE to hear from you! What do you want to see our community evolve to? Feel free to message the Follow My Pets Account and be involved in the ideas that get us growing, because we are all about Pets, No Politics!